Tharrington's Auto Works - Tharrington's Auto Works - Auto Repair and Body Shop Services in One Convenient Location! Your One Stop Shop for Repairs, Body Work & Routine Maintenance! From simple oil changes to full service body shop repairs, Tharrington's Auto Works has the expertise, training and equipment to meet ALL your auto and truck needs! 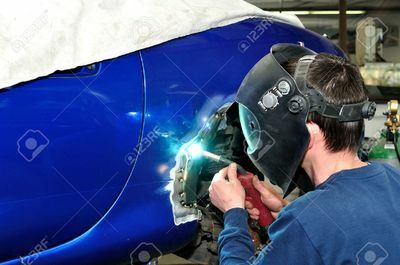 We are dedicated to providing you with the right solutions for all your automobile needs, and our skilled professionals continuously strive to offer our customers the latest in our field. We are always learning more and educating ourselves on the latest technologies and practices to deliver you the very BEST in auto care and repair services! Tharrington's Auto Works is fully licensed, equipped, and trained to offer you a complete range of auto and truck services. Our body shop is a state-of-the-art collision center that offers a variety of auto body repairs. 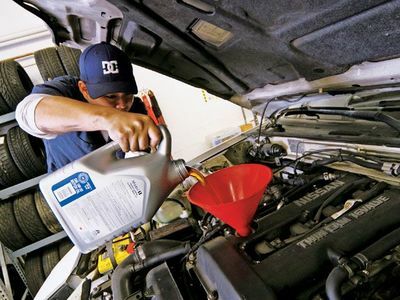 Keep your vehicle running for years to come with our scheduled maintenance and tune up services. Why Choose Tharrington's Auto Works? Because you've got places to go, we want to help you get there with fast, professional and AFFORDABLE auto and truck care services! Tharrington's Auto Works is fully licensed, equipped and trained to offer you a complete range of services to meet your needs and deliver the satisfaction that you are looking for! We have both the technical expertise, as well as over 25 years experience to know how to handle all jobs - BIG or SMALL! Fully Bonded, Licensed & Insured! Complete Auto & Truck Services! State of the Art Body Repair Shop! Service Most All Makes & Models! State of the Art Equipment - Skilled, Certified Technicians! Tharrington's Auto Works boasts a safe, clean and thoroughly modern state of the art body and repair shop to handle anything from a scraped bumper to major collision damage. 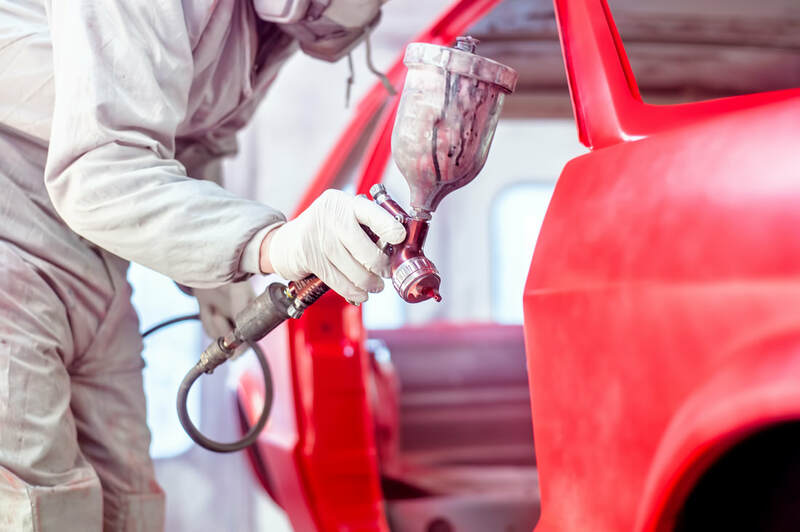 Our highly trained and skilled technicians are certified and have up-to-date training on repair techniques for your toughest repair job, and handle each vehicle with the utmost care and respect. Our ultimate goal is to return your vehicle to you in near pre-accident condition as possible - in a timely and professional manner! Because Sometimes Things STILL Go Wrong! 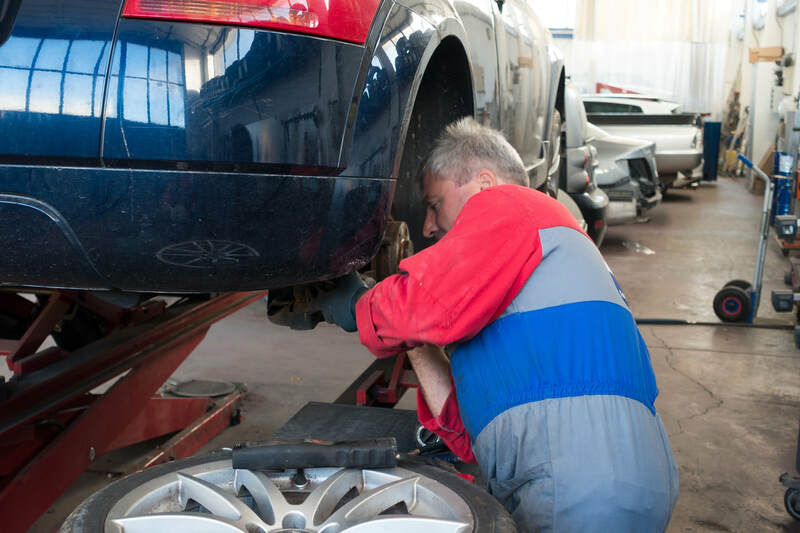 Fixing or repairing your vehicle is only PART of the total care package we offer at Tharrington's Auto Works. We also go the last mile with you by working diligently with your insurance company to make sure you understand the cost and options associated with your type repair, locate the correct parts and have your vehicle repaired quickly and with quality as a top priority. You've had an accident or unplanned repair need - AND lots of questions! What does it take to repair a crashed car, and who will determine the estimated damages? Who will file the insurance claim and follow through? Will my vehicle lose value because of a collision? Get the answers to these and all your other important questions in this informative section! We have built our strong customer base on hard work and determination, something that has allowed us to become the #1 recommended auto and body repair shop we are today! Because we take GREAT pride in providing you with the best service and complete satisfaction, anyone who calls Tharrington's Auto Works will be 100% satisfied! Tharrington's Auto Works is not only a family-owned business, we're big supporters of our local community! We believe a strong community makes strong local businesses! View some of the ways we are involved and help support our local advertising community by clicking on the images below!